Now more than ever, RECAP data is critical to our future because it documents our effectiveness and growth. RECAP is a community-wide assessment partnership dedicated to improving the quality of early education and care. 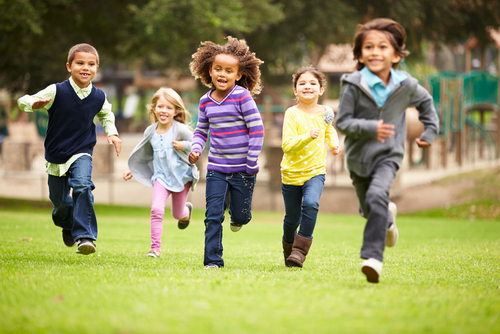 Using our expertise in assessment and evaluation, Children's Institute provides information on early childhood programs to promote informed decisions that improve policies, programs, practices, and outcomes for children. 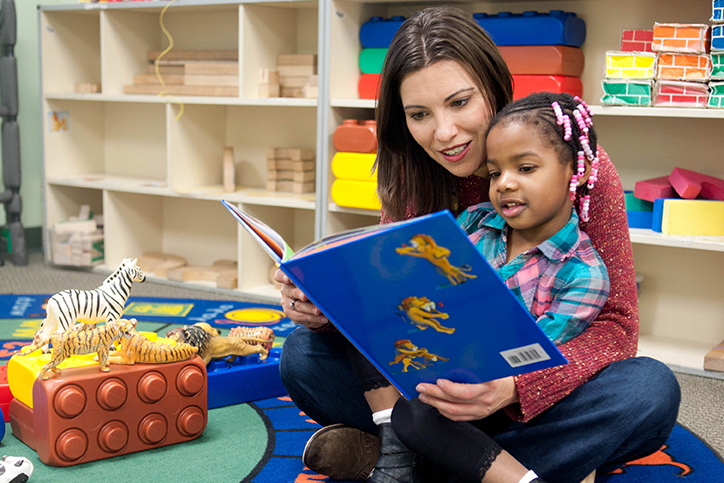 Since 1992, RECAP has been a key partner in Rochester, NY’s early care and education system, which ranks among the highest in the United States. RECAP plays a foundational role in promoting positive child outcomes and program quality improvements in our community by documenting and contributing to the achievements of high-performing early care and education systems. Our experience has taught us that collaboration at all levels is critical for success. Inviting parents, teachers, and administrators to become part of the RECAP process is a key to success. Providers tell us that the training, the fair and unbiased assessments, and the willingness of Children’s Institute to acknowledge all points of view contribute to a positive and valuable experience that enriches all participants. With the support of child care providers, parents, government, foundations, and schools, RECAP has become responsible for the assessment of the majority of Rochester's Pre-K programs, including New York State’s Universal Pre-K (UPK) and Extended Pre-K (EPK). Data and information obtained through the annual RECAP process is shared with school, government, health, and foundation policymakers to assist in crucial early childhood education decisions. Children’s Institute supports RECAP with the COMET System linking data from various assessments, allowing teachers and other providers to get a full picture of each child, from academic progress and skill levels, to social and emotional factors and more. COMET instantly shows information on individual children, classrooms, and programs, providing real-time feedback, allowing teachers, directors, and administrators to make fully informed decisions on improving children’s outcomes. Over 2,000 children and 170 classrooms are assessed annually with data stored in COMET for ongoing tracking and analysis.